OK, we knew this was coming… 120,000 words is too many for a commercial book these days, especially for a first-time author. It makes the font smaller and the book thicker and more expensive to produce and ship, not to mention intimidating the average reader. Or so the logic goes. Personally I like longer books (as long as they’re good). It provides more space for setting up and playing out scenes, and more scenes to play out the larger narrative. Eat Pray Love has about 120,000 words (if my estimation based on words-per-page is correct), and a fairly small font, and I didn’t hear many readers complaining. Then again, she was already an established midlist author. Anyway, I got my manuscript of Fast Times in Palestine back from the copyeditor at Seal, thinking it would just be a glorified spelling and grammar check. How wrong I was! It’s true that it was mostly small corrections for style and consistency, but mixed in were a large number of comments, suggestions, and changes that really improved the overall text. It was truly a joy to see an excellent copyeditor at work — a joy and an honor. The hours I spent yesterday poring over her edits will, I think, help me become a better writer. She mentioned in her notes that after going through it once for style and clarity, she was asked to go through it again with an eye toward reducing the word count from 112,000 (I had already reduced it a bit by the time I sent it to Seal) to 90,000. A reduction by 22,000 words means cutting approximately 60 more pages (out of 330, which I had already cut down from 350). Ouch. Also she didn’t like the name of Chapter 5: “Ramallah — Palestine has its own beer?” She wants to call it just “Ramallah” or something similar. It’ll be tough to lose all of this, or any of this. But I think a slightly smaller book will be better for sales (and for my back when I’m carrying boxes of books for events). And most of these stories can stand on their own and be published elsewhere, possibly to help market the book. But I do have a couple of things in mind to fight for. And I’ll be happy to hear your thoughts! P.S. As I’ve mentioned before, I will have to stop selling the self-published version of my book on August 1. So these next few days are truly your last chance to get the full, complete, and unadulterated version of my book. You can get the paperback here, and the eBook here (for only $2.99, with lots of color photos). People in the UK and Europe can buy the version printed in the UK and pay only local shipping here. Happy reading! 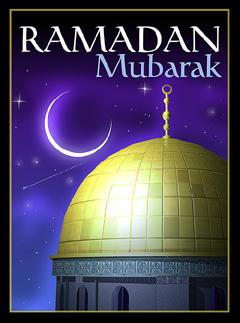 Ramadan Karim everyone! It’s going to be a tough one this year for the observant, with a lot of long, hot days. 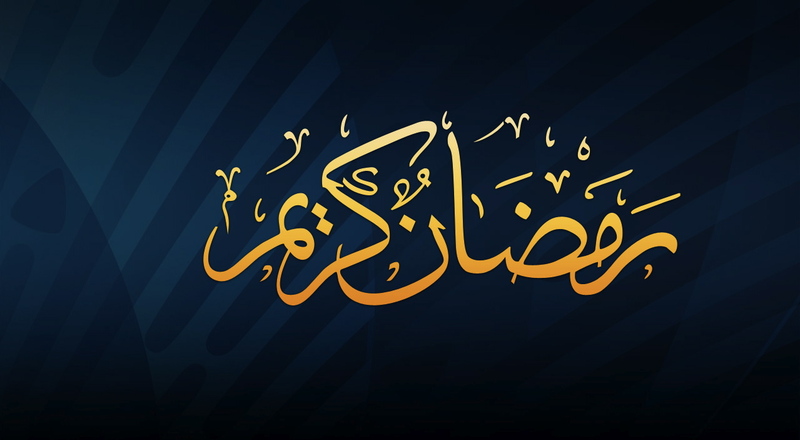 May we all have good health and many joys this season, and remember those less fortunate than ourselves. The giveaway will take place on Sunday, July 22. The synopsis and a few reviews are pasted below, and more can be read on the book’s website and its Amazon page. The current electronic version has a lot more pictures (in color!) than the final version will have, and I talked to my editor yesterday and found out that it will also have about 20% less text. (We’re still working out the exact amount of cuts.) So this is your last chance to get the full and original version of this book. Click here on Sunday, July 22, to download your free copy. And please feel free to spread this message far and wide! With dizzying speed she found herself attending Yasser Arafat’s funeral, sharing a holiday dinner with a suicide bomber’s family, tour-guiding Israeli friends around the West Bank, dating a Palestinian from a conservative Muslim village, being held at gunpoint and injured by a stun grenade, and witnessing the 2005 Disengagement from inside the Gaza Strip. The gripping narrative focuses not only on violence, terror, and social and political upheavals but also on the daily rounds of house parties, concerts, barbecues, weddings, jokes, harvests, and romantic drama that happen in between. All Palestinians, All Around the World — Get Out the Vote! There’s a fascinating initiative that recently came to my attention — a project to register all Palestinians, all around the world, to vote for the Palestinian National Council (PNC, the parliament of the PLO). The PNC should not be confused with the Palestinian Legislative Council (PLC), the parliament of the Palestinian Authority, which only represents the Palestinians of the West Bank and Gaza. The PLO represents all Palestinians, all over the world. Or at least, that is the ideal. In fact, because Palestinians have been so scattered for so many years, direct elections to the PNC have actually not ever taken place. Because of this (and other factors), the PLO has long been in danger of drifting away from the true wishes and values of the Palestinians they claim to represent. 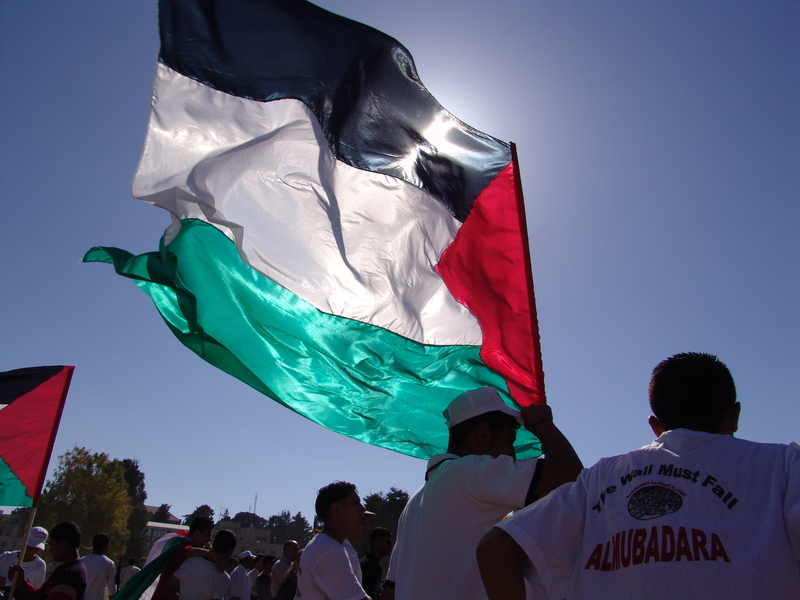 The current initiative is the first time Palestinians have actually attempted to create a national polity that includes the diaspora. Which makes a lot of sense — because of Israel’s decades of expulsions, more than half of Palestinians do not live in the West Bank or Gaza! Here is the full text of the official National call for registration in PNC elections, which is remarkable for the breadth of support it has, from Fatah and Hamas, and from Leftist and unaffiliated academics, political and business leaders, and religious figures, both Muslim and Christian. It seems to be one thing everyone can agree on — a precious rarity in the world of Middle East politics! Here are three articles, in This Week in Palestine, the Electronic Intifada, and Palestine News Network that tell more about the initiative (and demonstrate its widespread support even more). If you read some of this and approve, you can Like a Facebook page created by youth activists. If this initiative succeeds, it could have historic ramifications. I look forward to seeing how it proceeds, and I welcome any thoughts you may have! Wednesday, July 11, 7:00pm at Word Up Books. The address is 4157 Broadway, Washington Heights, Manhattan, New York. This will probably be my last book event before Fast Times is re-published in the spring by Seal Press. Certainly the last time I’ll be signing and selling the limited-edition self-published version. (As per my contract, I won’t be allowed to sell the original version after August 1.) Would love to see you there, and please feel free to spread the word! Details and RSVP on the event’s Facebook page. 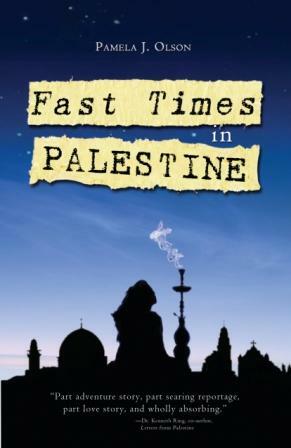 Pamela Olson, author of the award-winning* Fast Times in Palestine, will be reading from her book and speaking about her experiences working as a journalist in the Palestinian territories during the second Intifada. Her book is an unorthodox combination of memoir, journalism, and politics, with a dash of romance and adventure. * Fast Times in Palestine was just chosen as winner of the IndieReader Discovery Awards in the Travel category.